 The RHA is proud to introduce our latest insurance solution for members: ‘RHA Insurance Services’. This is the first insurance solution we’ve designed to expand beyond the purpose of being merely a good product, providing our members with a robust offering. You now have exclusive access to an insurance service which has the flexibility to accommodate your unique requirements and has also been designed to last. // HOW ARE WE DIFFERENT? 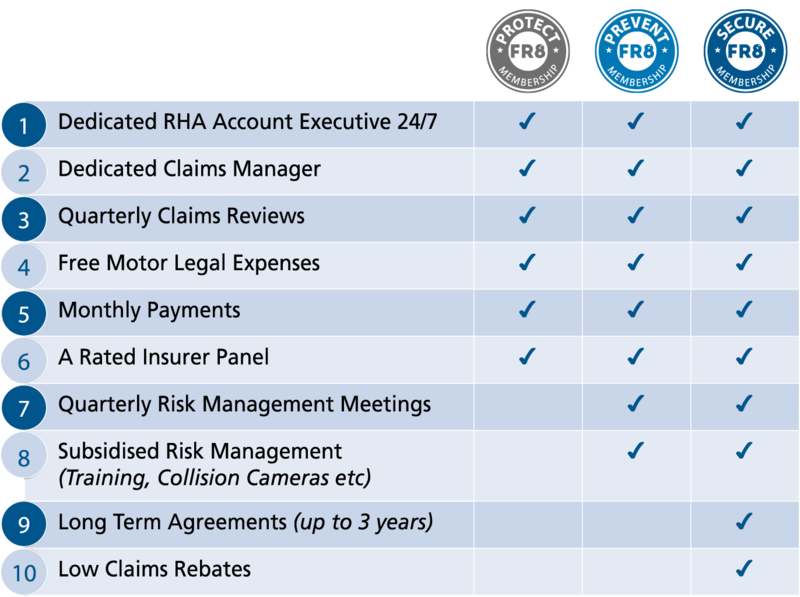 6 Subsidised Insurance Services only available to RHA Members. Our EXCLUSIVE schemes provide you with several different options allowing you to decide which benefits are best suited to your business needs. You will have access to our regional Business Development Team who are on hand to provide advice and guidance to help you find the right outcome. RHA Insurance Services is a trading name of Direct Insurance Group PLC, which is authorised and regulated by the Financial Conduct Authority, Firm Ref. No. 306080. You can check this on the Financial Services Register. Direct Insurance Group is covered by the Financial Ombudsman Service. See www.financial-ombudsman.org.uk for details. Registered in England and Wales, Company No: 3149879. Registered Office: 129 High Street, Billericay CM12 9AH © 2014 Direct Insurance Group PLC.©.